About Dynamic Music Services - Dynamic Music Services, Inc.
About Dynamic Music Services, Inc.
Music & Family Services for a Lifetime! 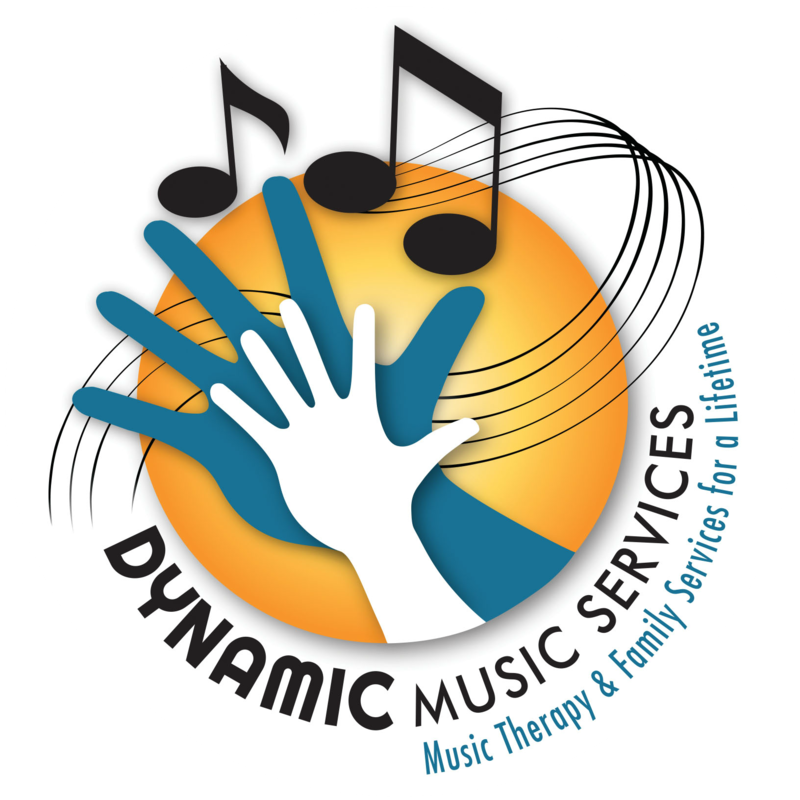 Dynamic Music Therapy opened in 2014 to provide quality music therapy services to individuals and businesses in the Indianapolis, Indiana area. We work with clients from birth to eldercare in a place that is the best fit for them. In 2019, we changed our name to Dynamic Music Services, Inc. to encompass the wide variety of services we provide. We see clients in their homes, in community locations, in medical settings, and more! 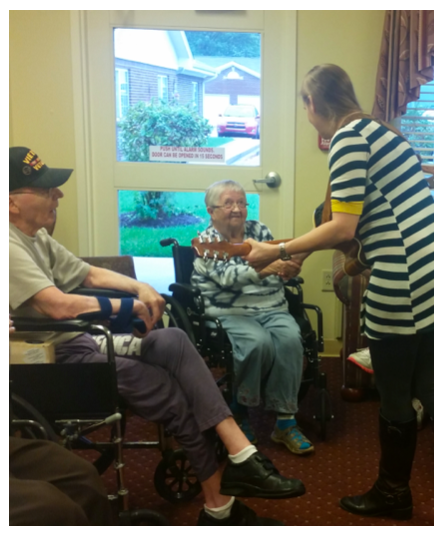 We tailor our sessions to each individual and provide person centered music therapy. Click here to get started in music therapy. We are an approved Medicaid Waiver Provider for the Family Supports Waiver (FSW) and Community Integration Habilitation (CIH) waiver. All of DMS’s staff are Music Therapist-Board Certified by the Certification Board for Music Therapists, and maintain those credentials by participating in continuing education. Meet our team here. In addition to music therapy sessions, we provide early childhood music classes and enrichment. We support your child by singing, dancing, instrument playing, and much more. We also support parents and encourage parents to sing and interact with their children through music. You can check out our music class schedule here. We provide music-based services to mothers, babies and families at all stages of life. We believe that the first few years are crucial for family bonding, interactions, and early learning. We primarily provide services to expecting mother, babies, and young children. You can explore our services here.